As above, anyone have VCDS that could help me out near Crawley diagnosing my ABS, traction and tyre pressure warning lights. Happy to pay beer money. I'm the other side of Brighton if that helps. ah perfect, i'm from brighton so that would be easy. where abouts are you? I need to get it sorted in the next 10 days or so as Niki is mapping it on the 29th. 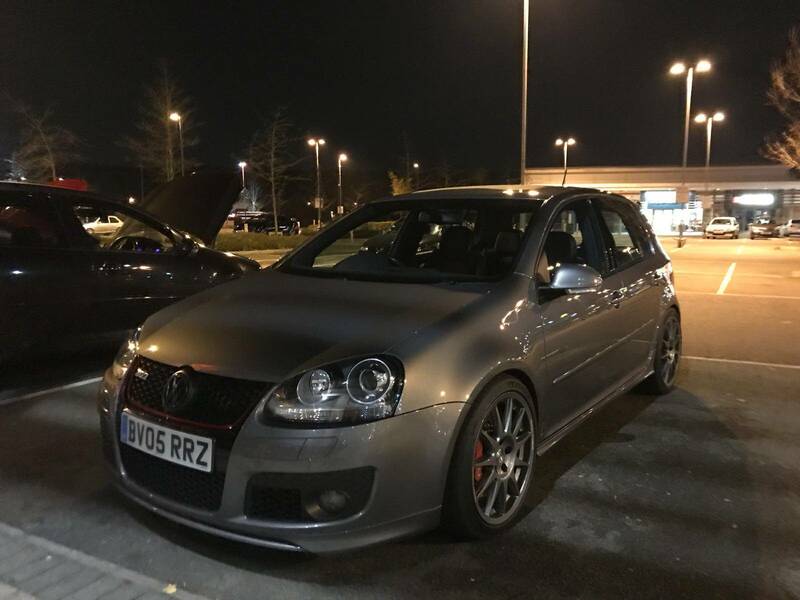 Golf 2006 tdi 140pd, dsg paddles,blue interior led lights,r32 rear bumper, cruise control,vcds,highline , r32 mfsw steering wheel, gti front bumper,miltek decat.